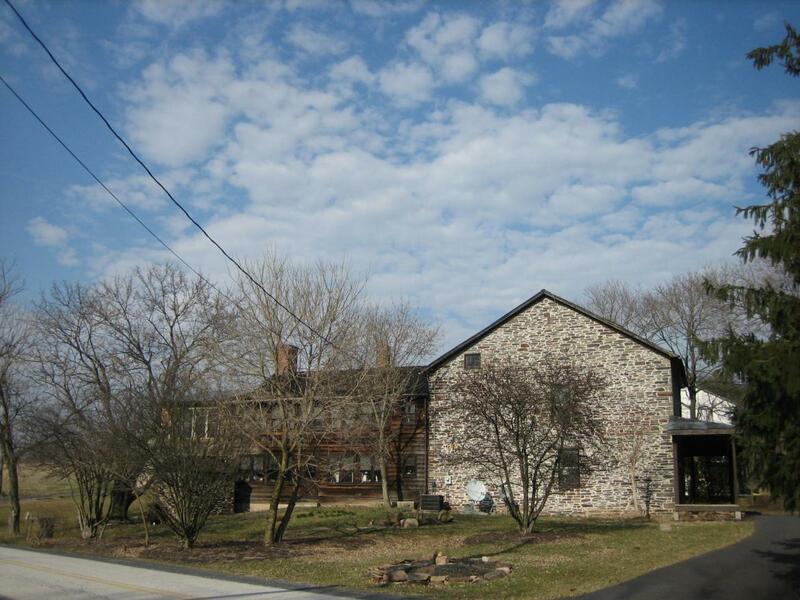 The Black Horse Tavern at 82 Black Horse Tavern Road. 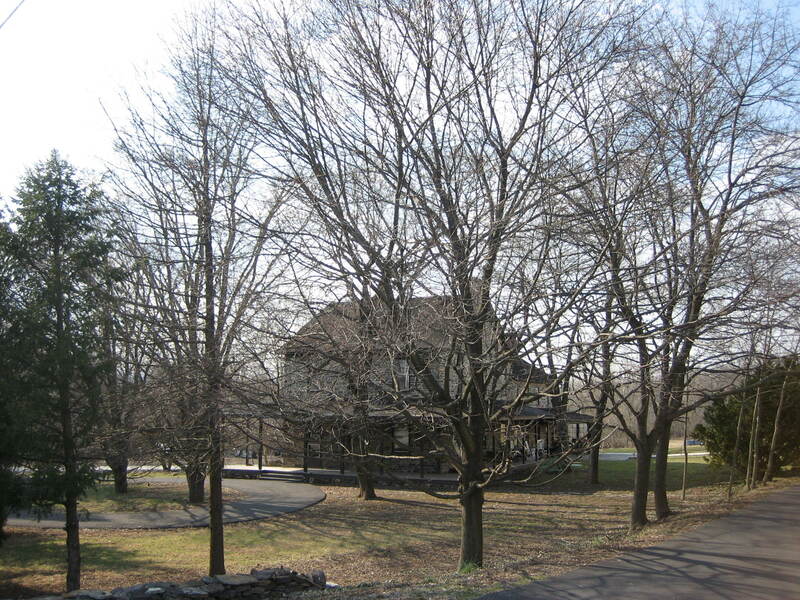 This view was taken from the Fairfield-Millerstown-Hagerstown Road from the southeast facing northwest at approximately 4:30 PM on Thursday, March 13, 2008. Previously, the The Gettysburg Daily visited the home of Gettysburg’s wealthiest resident in the 1860s, George Swope. 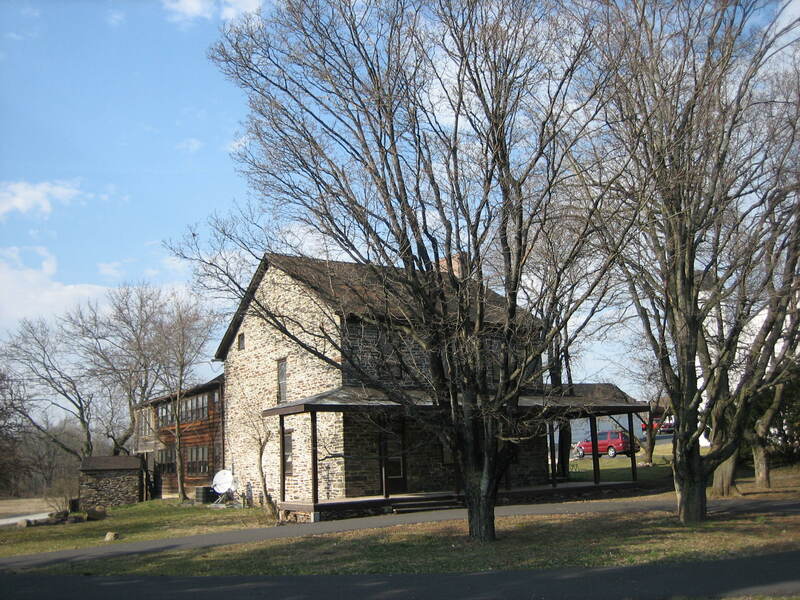 Today, we visited the wealthiest person in Cumberland Township, Adams County, Pennsylvania, Francis Bream. 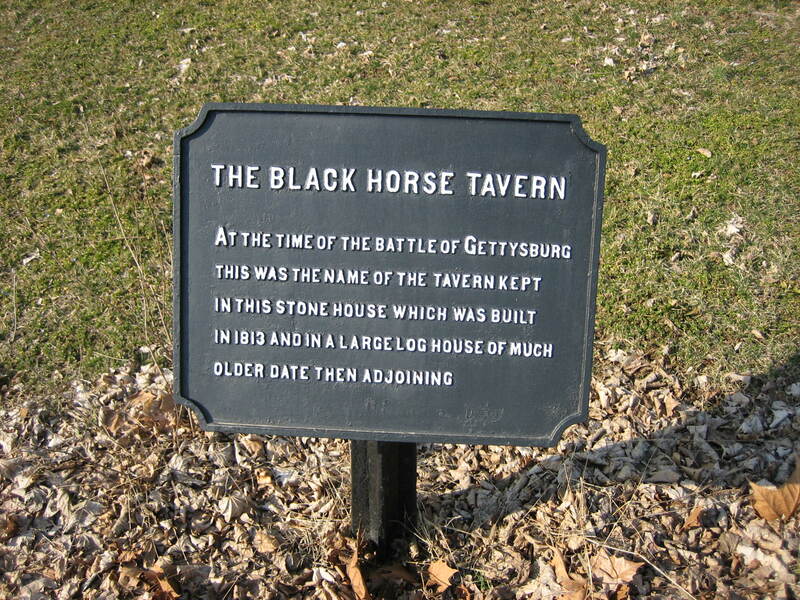 His farm, located along Marsh Creek, was the Black Horse Tavern. 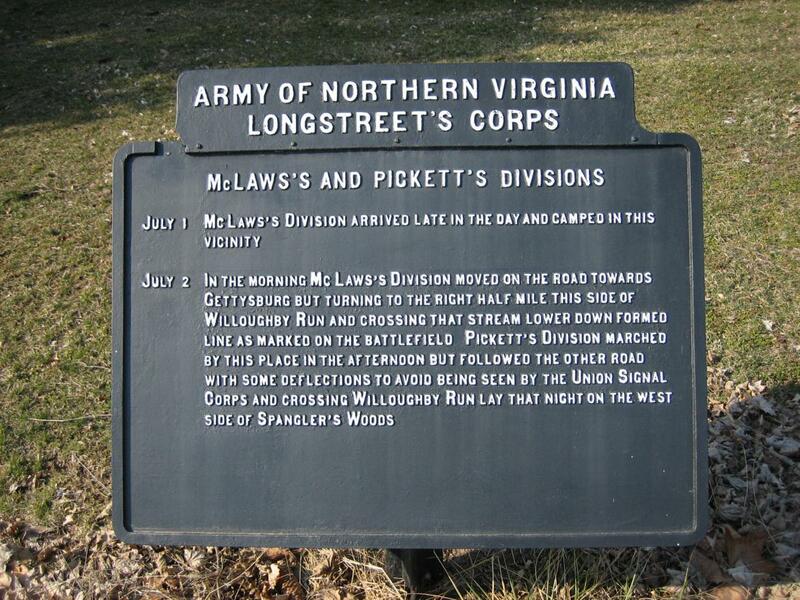 One of the markers on the Fairfield-Millerstown-Hagerstown Road side of the Bream Farm/Black Horse Tavern. View from the south facing north. Approximately 4:30 PM on Thursday, March 13, 2008. South and west sides of the Bream Home. View from the southwest looking northeast at approximately 4:30 PM on Thursday, March 13, 2008. The other marker on the Fairfield-Millerstown-Hagerstown Road. View is from the south to the north at approximately 4:30 PM on Thursday, March 13, 2008. 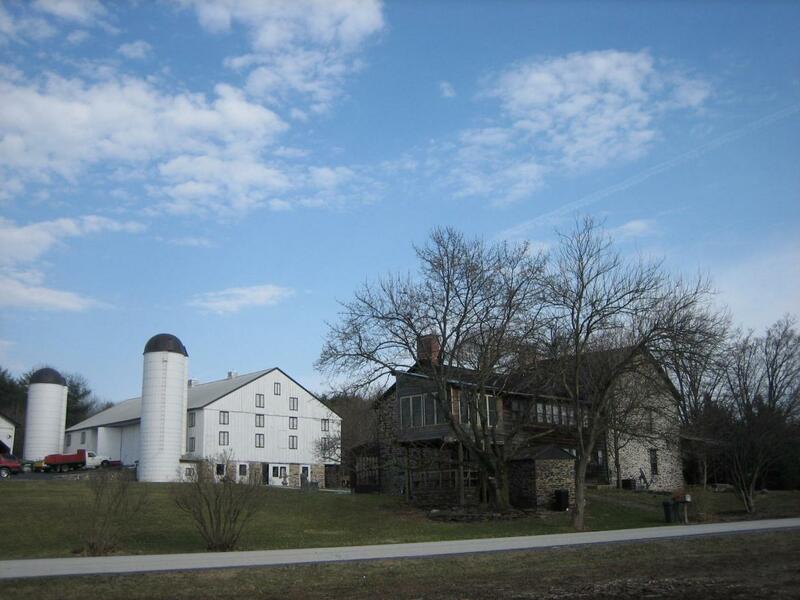 The Black Horse Tavern south and west sides and the Bream Barn in the background. View from the southwest facing northeast at approximately 4:30 PM on Thursday, March 13, 2008. Bream, Francis Cumberland Township, Adams County, Pennsylvania resident, Gettysburg Post Office. (circa 1806-) He was born in Pennsylvania. The 1860 census shows that Francis Bream was “white,” a Farmer, and that he lived in the same dwelling and was part of the same family with Elizabeth Bream (1817-), born in Pennsylvania; Henry L. Bream (1843-), born in Pennsylvania; Jacob Bream (1844-), born in Pennsylvania; Calvin Bream (1846-), born in Pennsylvania; Harvey Bream (1848-), born in Pennsylvania; William Bream (1850-), born in Pennsylvania; Elizabeth Bream (1856-), born in Pennsylvania; Robert Bream (1858-), born in Pennsylvania; John Armstrong (1800-), born in Pennsylvania; Mary Grimes (1847-), born in Pennsylvania. 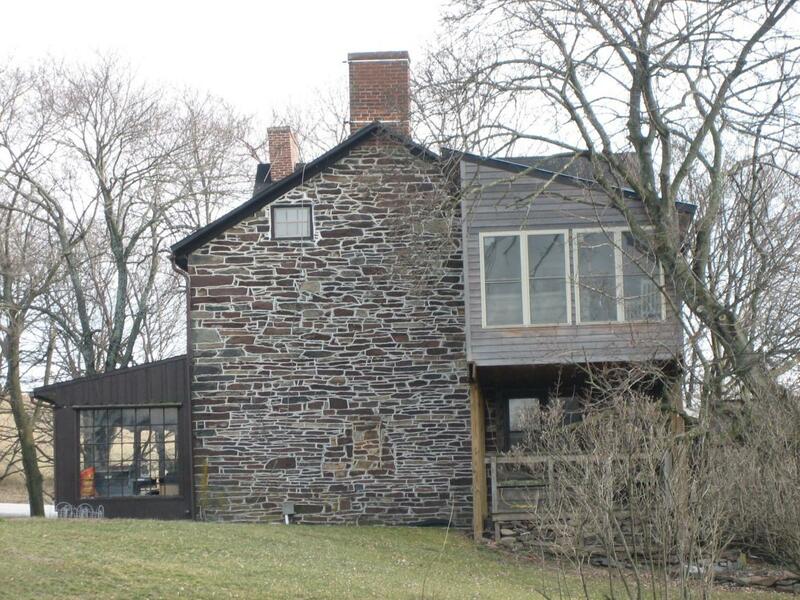 His real estate had a value of $32,000 and his personal estate had a value of $4433. The west side of Black Horse Tavern. The Black Horse Tavern Road is in the foreground. This view is from the west facing east at approximately 4:30 PM on Thursday, March 13, 2008. The rear or north side of Black Horse Tavern. This view is from the north facing south at approximately 4:30 PM on Thursday, March 13, 2008. 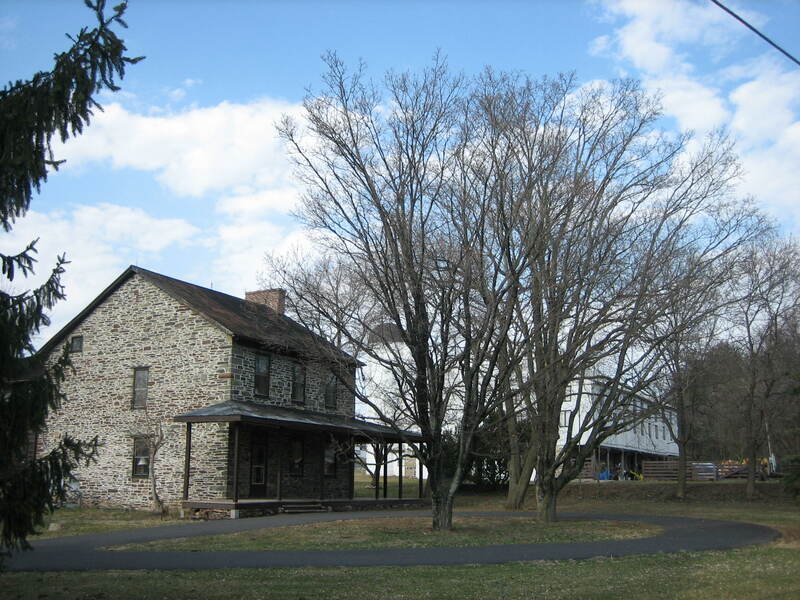 The north and west sides of the Black Horse Tavern and Bream Barn. This view is from the northwest facing southeast at approximately 4:30 PM on Thursday, March 13, 2008. 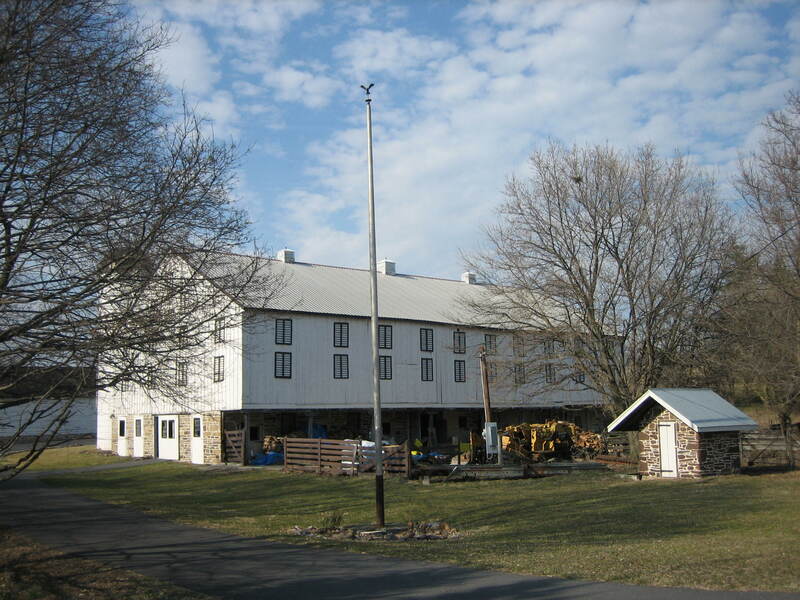 The south and west sides of the Bream Barn. This view is from the southwest facing northeast at approximately 4:30 PM on Thursday, March 13, 2008. 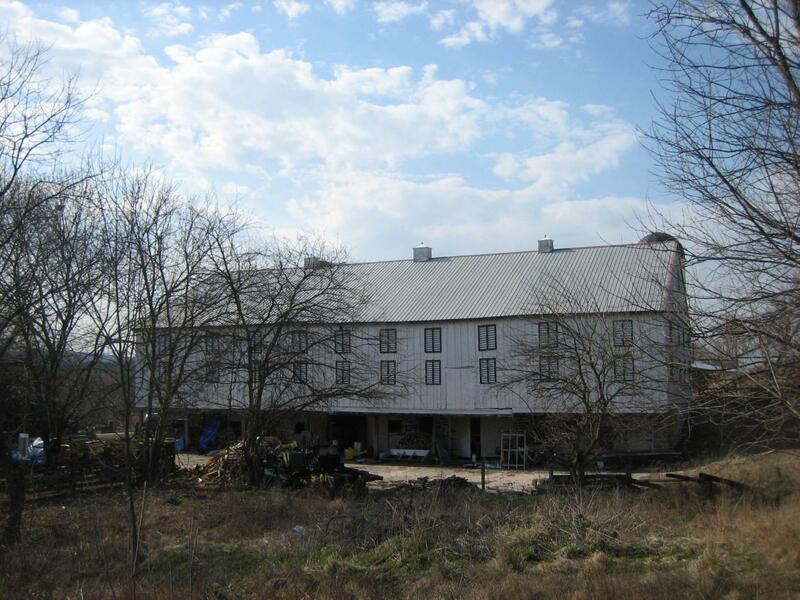 The south side of the Bream Barn. This view is from the south facing north at approximately 4:30 PM on Thursday, March 13, 2008.